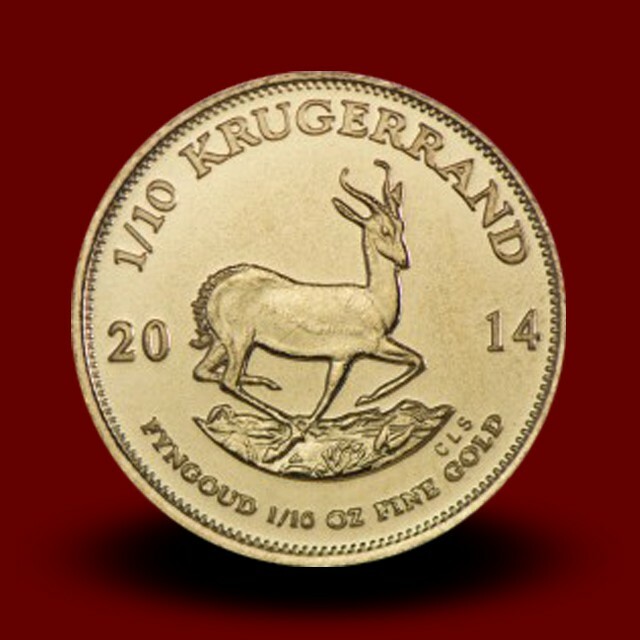 3,9940 g, South Africa 1 Rand Gold Coin - Moro & Kunst d.o.o. 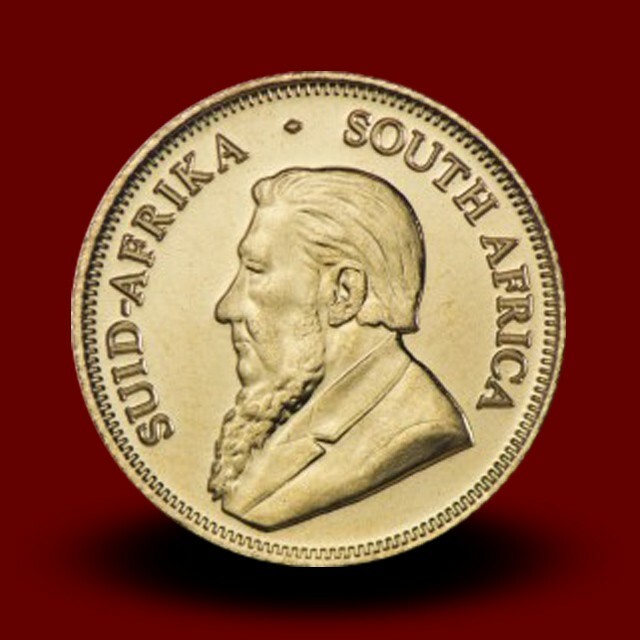 The two bullion coins with denominations of 1 R and 2 R were introduced in South Africa in February 1961, after the referendum of November 1960 which established autonomy from the British Empire. The coins were minted until 1983. The coins bear the forward-facing portrait of Jan van Riebeeck on the obverse. The reverse of the gold rand coins features the well-known springbok illustration.